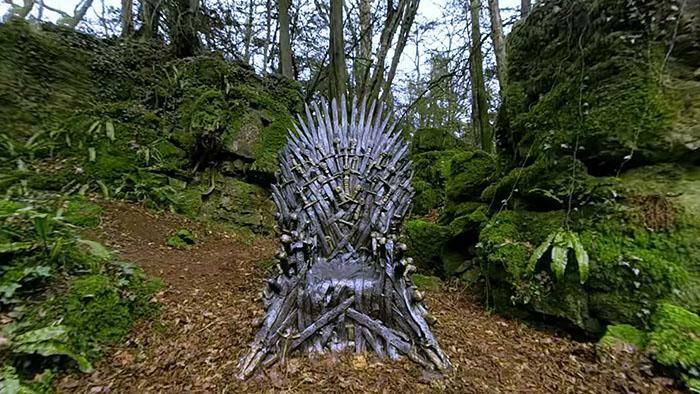 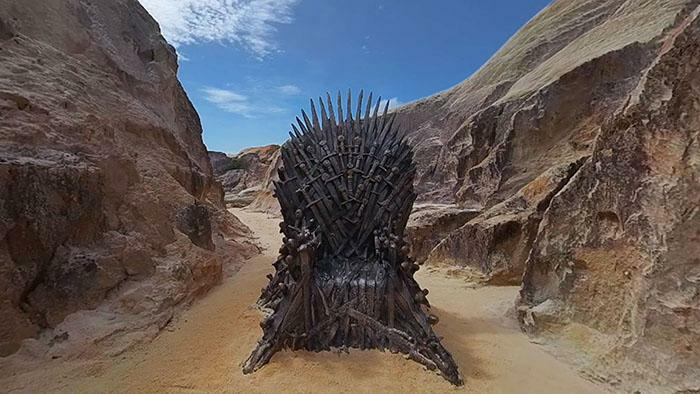 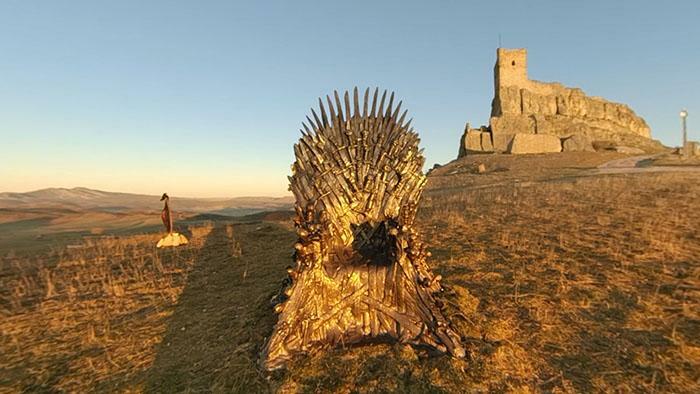 People from across the world have found all six replicas of the Iron Throne! 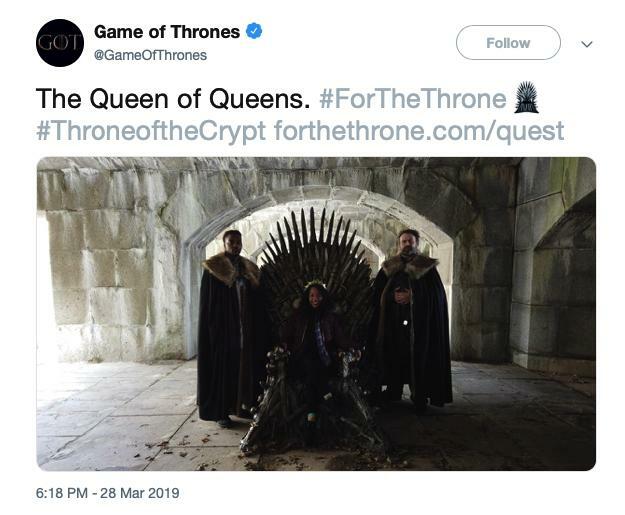 It's all to build hype in the lead up to the final season of the show, premiering on April 14, because we definitely weren't hyped enough. 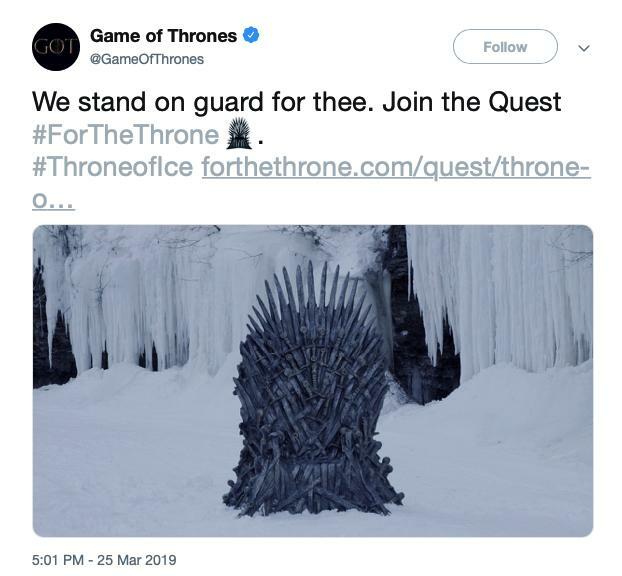 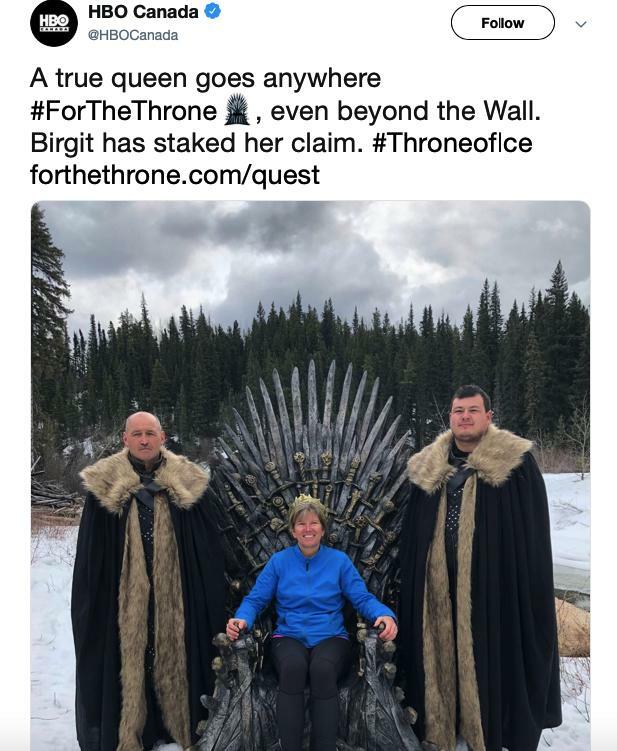 Just like in the show, fans are supposed to vie for those thrones and spread the word of their quest using the hashtag #ForTheThrone on social media. 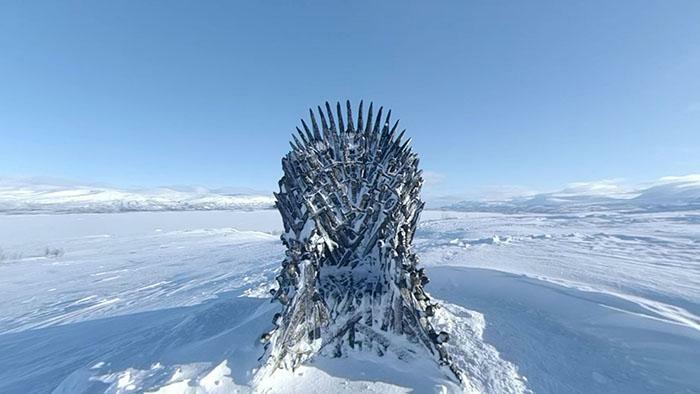 BO launched a site called For The Throne, where you can pick up clues, including an hourlong 360-degree livestream of each of the thrones in their various locations. 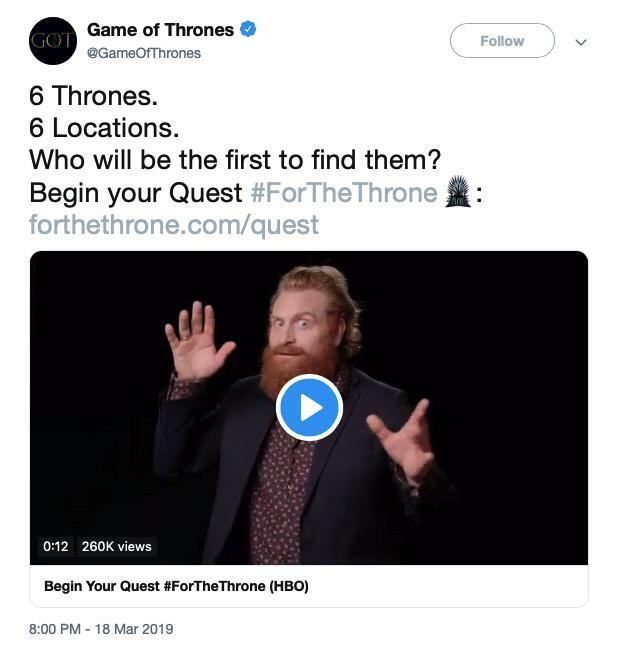 And all of them was found!